Moving to a new place brings with it lots of dilemmas; should I move old furniture with me? Do I need to renovate? How many people currently has access to my home? Where could I check my new property’s security state? First thing’s first – take zero risks! Do I know the previous owners? Do I know about renovations in my new home during the past 3 years? If so, how many? How many people had access to my home during the renovations? Did the previous owners leave a ‘safety key’ with friends / family? Did the previous owner had a security system in place? If so, how many people can access it currently? What’s the burglary data in the neighborhood? Am I the only one moving into the neighborhood this year? Look at your answers and say- are there any visible risks you can spot right of the bet? Is there a commune security routine required when moving to a new home? To put it bluntly – no! 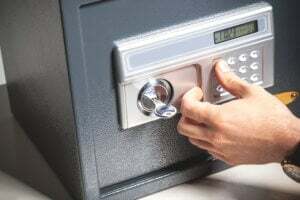 the best solution is just to ask a certified locksmith to replace all your locks and refine your security systems so no one else has the code. 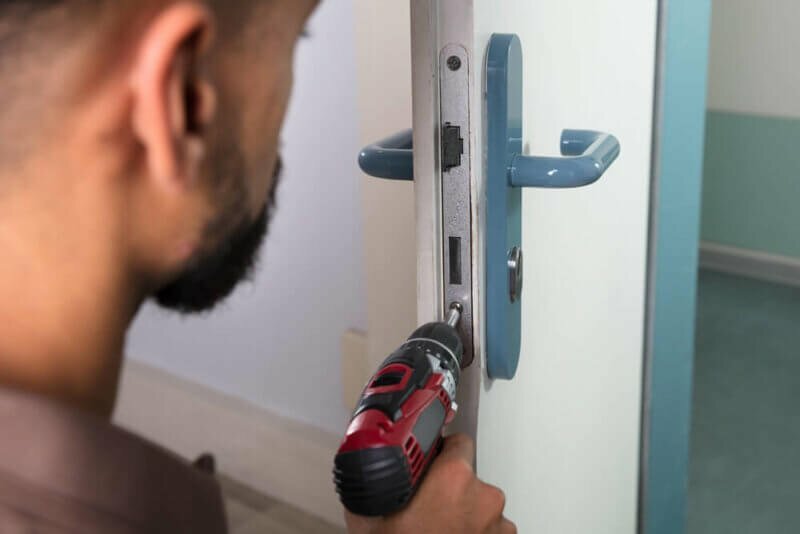 In case you didn’t get the chance to do so and something arouse your suspicions you can call an emergency locksmith, here at Quickly Locksmith we offer 24/7 locksmith services including emergency locksmith services at the best rates around.